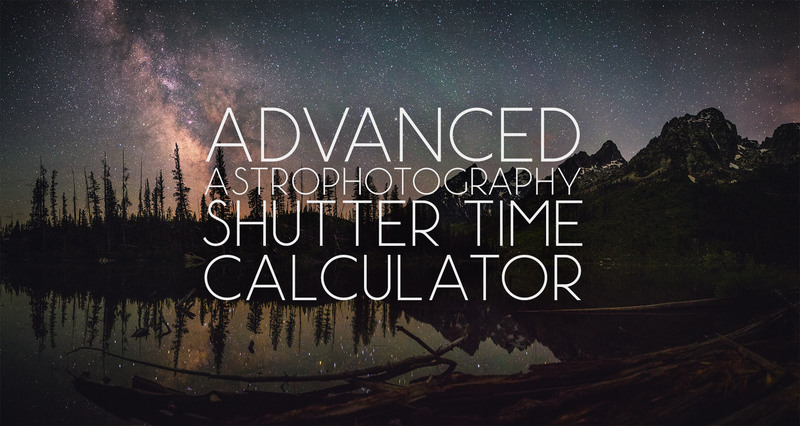 This calculator goes beyond the basic “500 Rule” to determine the best shutter time for non-tracked astrophotography on a fixed tripod. Rather than just focal length, this calculator also factors in the effects of sensor pixel density, declination and allows for an adjustable tolerance for star trailing. 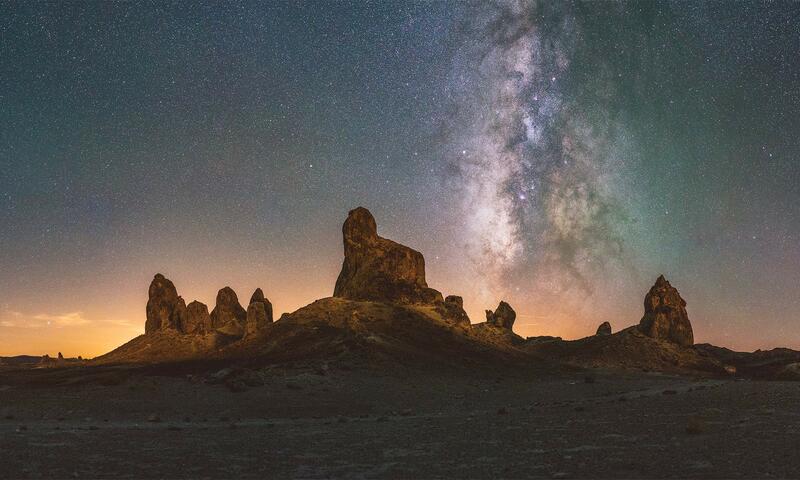 Input your camera parameters and the calculator will output a recommended shutter time that minimizes star trailing depending on where you’re pointing your camera in the sky. 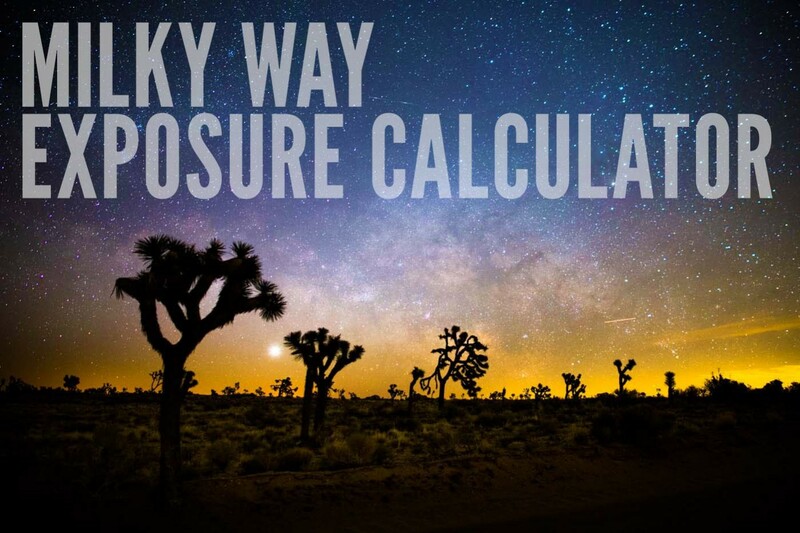 Use this simple calculator to determine the best exposure to start with for photographing the Milky Way.